See the YouTube videos from the show with Marshall Tucker... make a comment!!! Danny Montana, lead vocals and rhythm guitar; Phil Richardson, vocals, fiddle; David Phillips, pedal steel; not pictured: Dana Olsen, vocals, lead guitar. Videos from the show with Marshall Tucker!!! Download & listen to tunes from our new demo! Check out our online promo package! Band bios, sound clips and more, all downloadable. email us! For comments, to get on the mailing list, or just to say "Hey!," email us!! Visit us on Facebook for the latest gig listings! 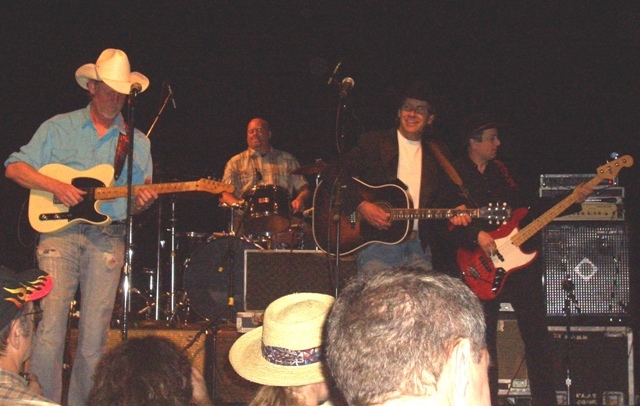 Check out this slide show from the Mystic Theatre courtesy of the Marshall Tucker Band....great photos of BOTH bands! Check out great photos from our shows... were you there? Looking for great vintage-style western wear? Check out www.vintagewesternwear.com. That's where we shop! 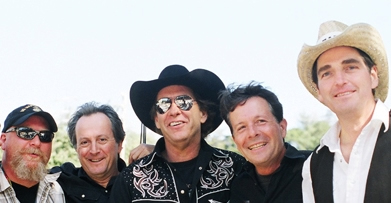 We love to play with the Dogtown Ramblers...from the Lagunitas Brewing Company. Great beer!